William is a native Floridian raised in Palm Beach County. He has been surfing for over 20 years both locally and internationally. 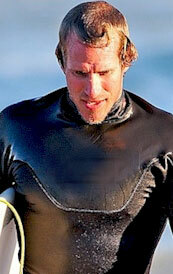 He has been teaching surfing for 15 years and is an accomplished waterman in all aspects.